Save up to 70% compared to US prices! We specialize in helping patients from the US and Canada with dentistry in Tijuana, Mexico. First, we are a dental clinic and have one of the best dentists in Tijuana. Dr. Carlos Guerrero is an established dentist, with a great track record. Patients have been coming to our dental clinic in Tijuana for many years, because they simply can’t afford to pay the high costs of dentistry in the US. 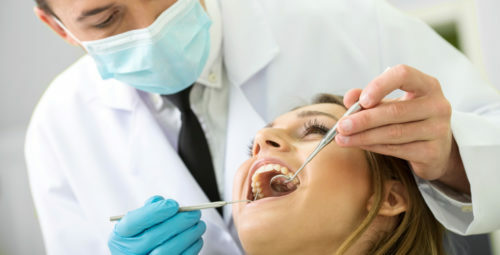 Our Tijuana dentists charge just a fraction for the same treatments, with the same quality of service, and even give a guarantee for their work. 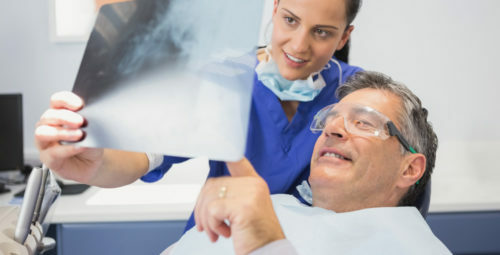 If you are looking for a general dentist, cosmetic dentistry, dental implants, or orthodontic treatments, this is you best alternative to the expensive dental treatments north of the border. Why choose Baja Dental Solutions in Tijuana? We are very conveniently located. Tijuana is just across the border from San Diego California. You can easily drive to the border, park on the US side, and walk into Tijuana. We can pick you up once you walk across, and take you to our clinics. If you are flying into San Diego, we will pick you up at the airport. If you choose to drive in, we can give you easy directions, and can supply you with a pass to go back through the medical lane, which takes just a fraction of the time to re-enter the US. We are in the Zona Rio, the nicest, and most modern area of the city. You will feel very safe and secure. Our prices are very competitive. The costs of dental work, or medical treatments will average from 20% to 30% of what is normally charged in the USA. That makes our treatments very affordable. The quality of care is very comparable to what you would receive in the US. We even offer a guarantee for our workmanship, and materials. On dental care, we will repeat or replace treatments at no charge, other than the lab fees. We will make all your hotel arrangements, and help coordinate your stay while in Tijuana. Please consider the professional staff at Baja Dental Solutions, to meet your dental needs. 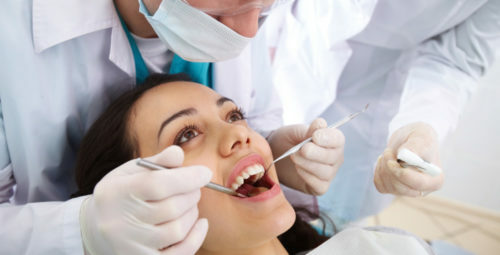 It will be our please to be of service to you, when you come to Tijuana for dental tourism in Mexico.